Website design for a worldwide chauffeur service company, My Private Driver. Looking for the best driver who would show you the catchiest corners of the town? 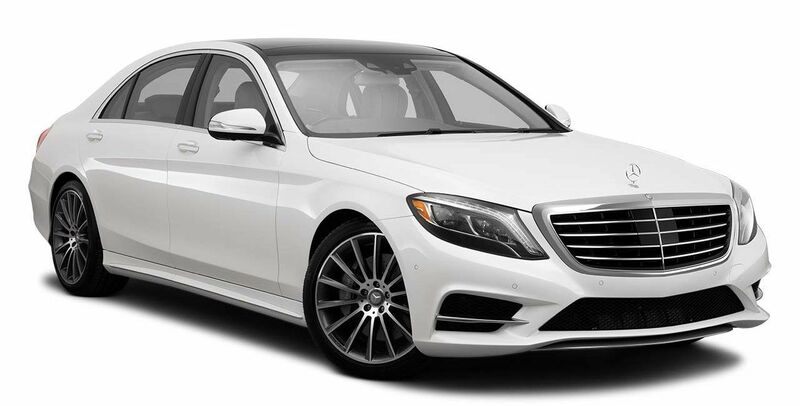 Seeking to hire the chauffeur seated in a plush limo with the right wave of sophistication as your driver as well as provide you the best chauffeur driven experience you have ever had? Well, check My Private Driver! From the moment the chauffeur arrives to serve you, he is totally deployed to give you the perfect, timely service! My Private Driver was established in 2004 on the simple principles of unequaled professionalism, quality of service and timeless value. These principles have equated to a phenomenal reputation as a hallmark when it comes to look for the ultimate customer service. Whether you are a random client or a regular one, you are guaranteed a top notch service and the special VIP attention, carefully taking care of every minute detail. Open a new business in AUS, we were the lucky ones who could assist them. Steven already had a business in the US, he wanted to open a new business in Australia as well. He had solid plans about what he wanted, but with our assist we made those plans even more better. The new look and feel with big images help visitors to imagine and feel how they feel themselves during the ride with My Private Driver. As we’ve mentioned, Steven had solid plans, and we kept as much as we could from them. What about we couldn’t? We made them better. The result is a clean, modern and elegant website that represents the value of My Private Driver.